Koalicija za REKOM nastavlja sa prikupljanjem potpisa podrške za osnivanje REKOM. 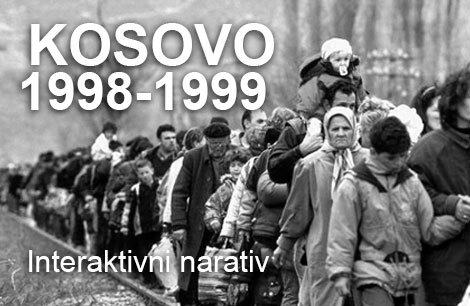 U junu 2011. godine 543.000 građana iz BiH, Srbije, Crne Gore, Kosova, Hrvatske, Makedonije i Slovenije potpisalo je peticiju za osnivanje Regionalne komisije za ustanovljenje činjenica o žrtvama i ratnim zločinima. Dana, 24.10.2012. godine, u Beogradu, kod Ruskog cara, od 11.00 do 18.00 časova, potpišite i Vi – REKOM za budućnost mladih. 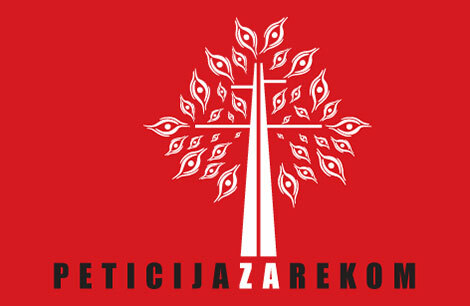 The “One Million Signatures for RECOM” campaign begins throughout the entire region of the former Yugoslavia on April 26, 2011. 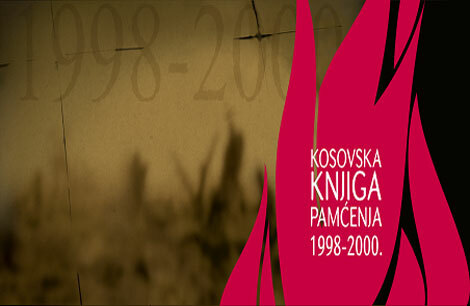 RECOM is an independent, international, regional commission tasked with establishing the facts about all victims of the wars waged in the period 1991-2011 on the territory of the former Yugoslavia as well as about all gross violations of human rights committed during or in connection with said wars. The Proposed RECOM Statute was adopted on March 26, 2011 at the Fourth Assembly of the Coalition for RECOM. The adoption of the Proposed RECOM Statute was preceded by a long and comprehensive public debate conducted throughout the region. 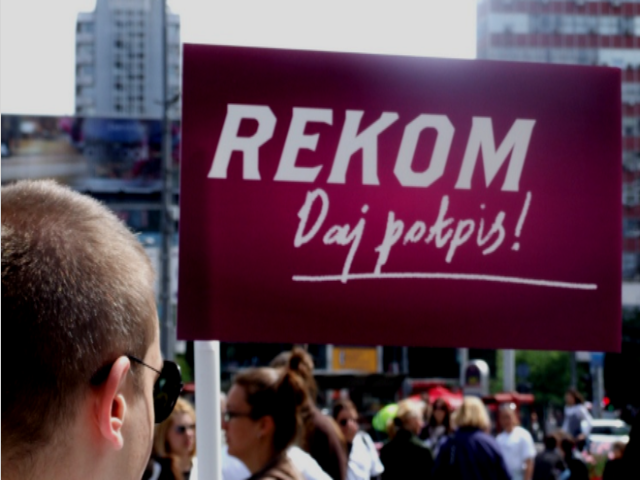 The action of “regional defrosting” will be organized on Tuesday April 26 at 11,55 at the Republic Square in Belgrade, as well as in Sarajevo, Ljubljana, Zagreb, Banjaluka, Priština, Skoplje, and Podgorica, thus launching the largest regional campaign so far, during which, a million signatures of support for RECOM, the Regional Commission for Establishing Facts About War Crimes and Other Serious Human Rights Violations Committed on the Territory of the Former Yugoslavia in the Period 1991-2001, will be collected. 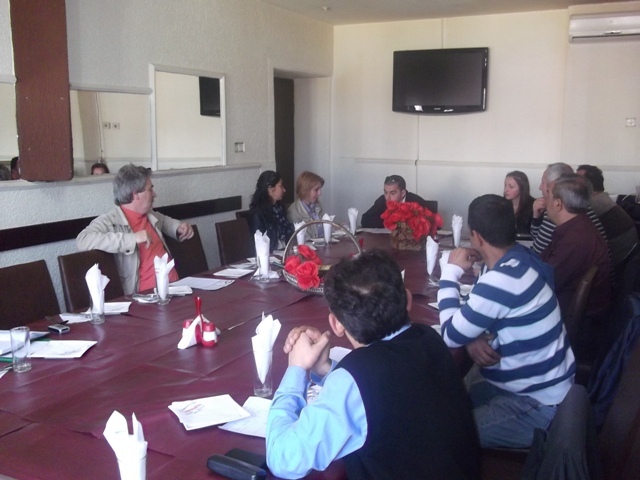 The Coalition for RECOM organized a meeting with the members of the minority communities, in Prizren, on 12th of April 2011. 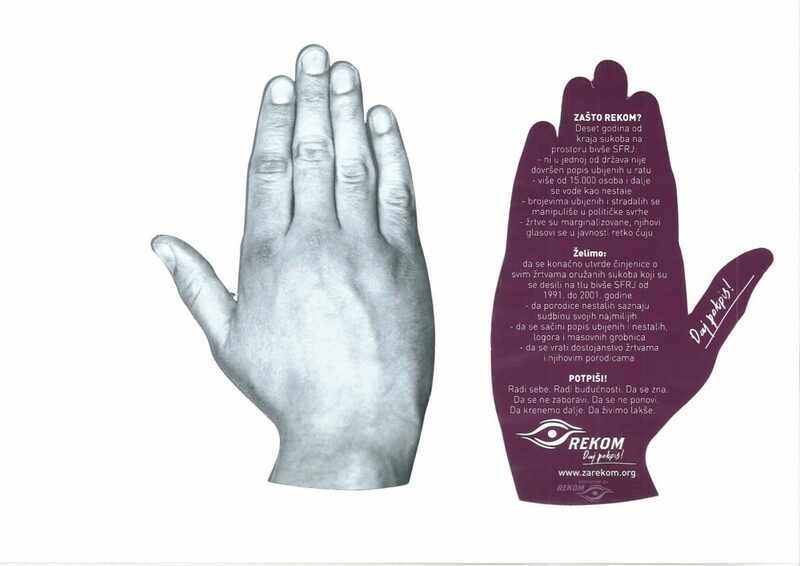 It was executed by the Centre for Research, Documentation and Publication, for the purpose of advocating and lobbying for the signature collection campaign for RECOM, planned to open on April 26th, 2011. 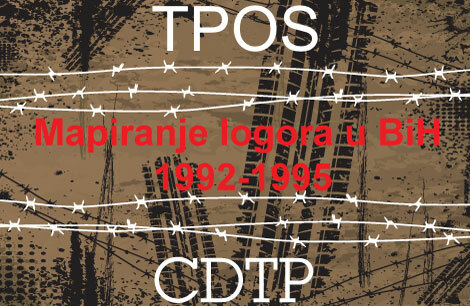 Following the recent adoption of the RECOM Draft Statute, Impunity Watch urges the parliaments of all Yugoslav successor states to take the necessary steps to bring the proposed regional truth commission to life.